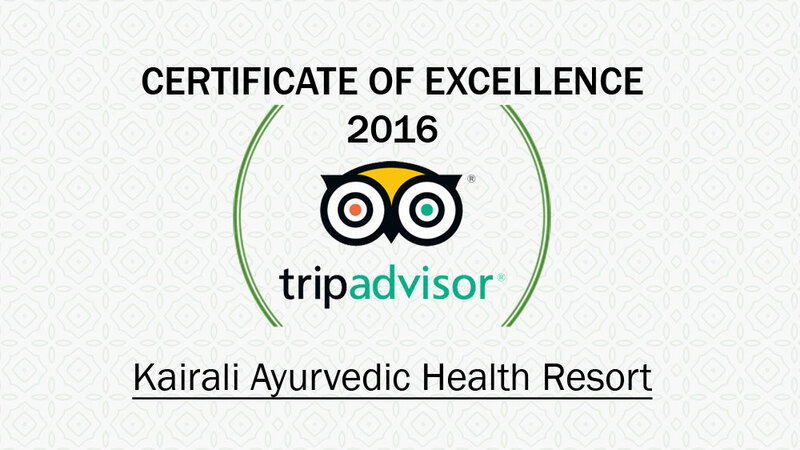 Established in 2008 as a subsidiary of the Kairali Ayurveda Group. 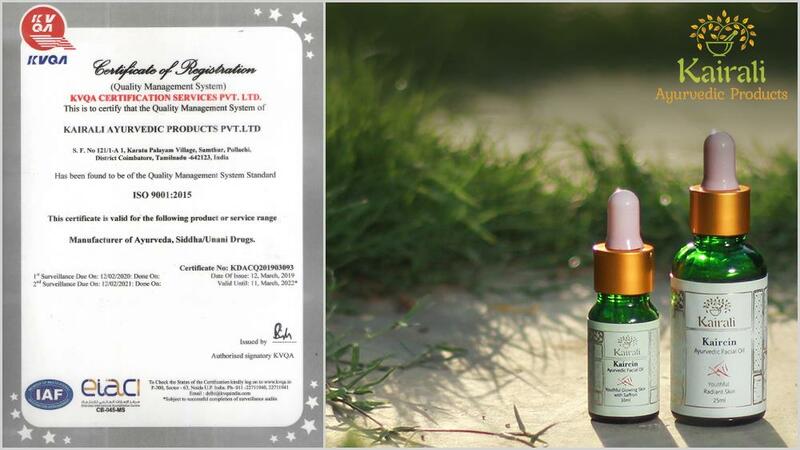 Kairali Ayurvedic Products Pvt. 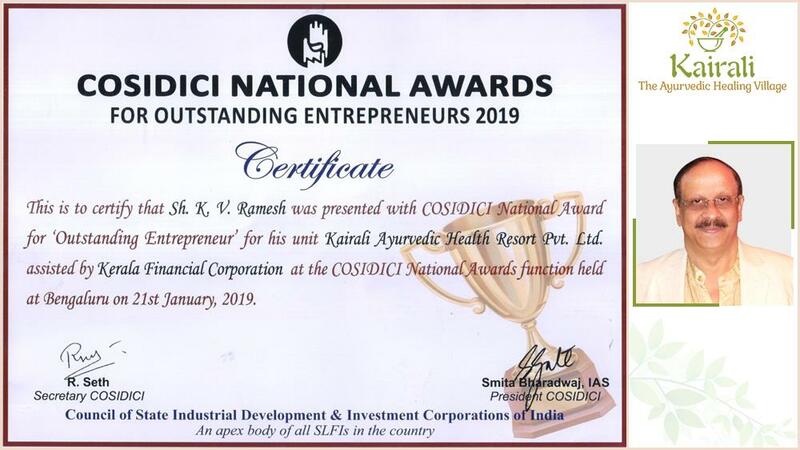 Ltd. has received the Certif Read more..
Mr. K.V.Ramesh, the Joint Managing Director of Kairali-The A Read more..
Kairali Ayurvedic Center wins the FICCI Medical Value Travel Award, 2018 for being the Best Wellness Read more..
Kairali Ayurvedic Group, once again wins the Best Ayurvedic Centre and Ayurvedic Centre by Safari In Read more.. 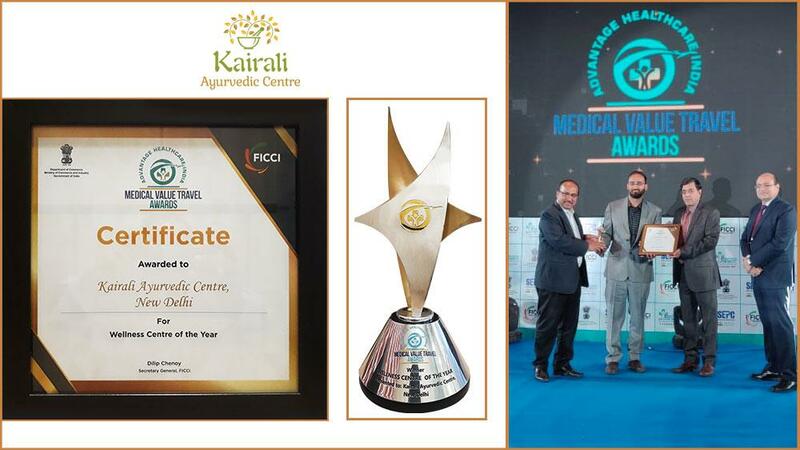 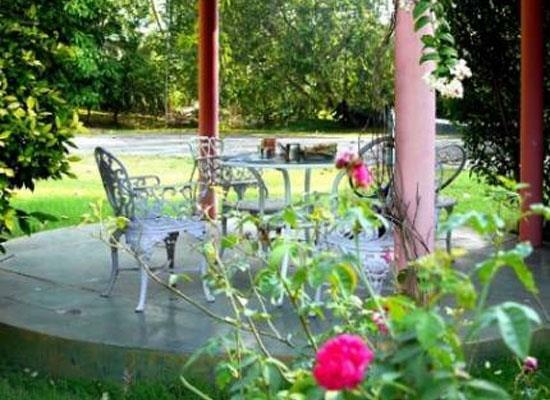 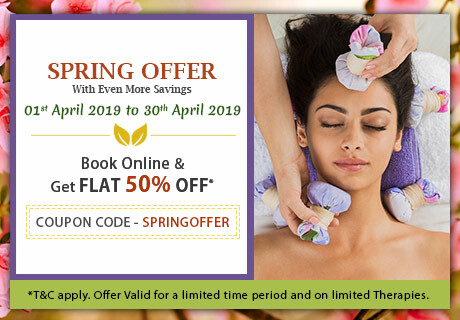 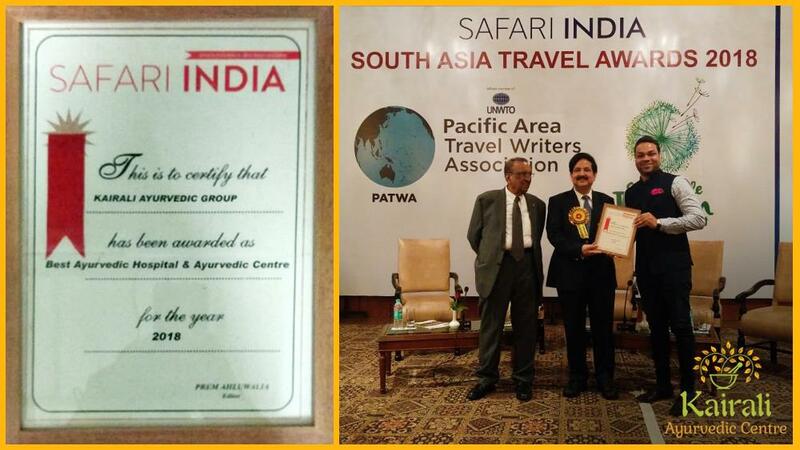 It is a matter of great pleasure for all at the Kairali Ayurvedic Group that Kairali-The Ayurvedic Healing Village got listed as one of the best Ayurvedic resorts and treatment centers of India by Compass India Holidays,a leader in offering luxury travel packages and tours all over India. 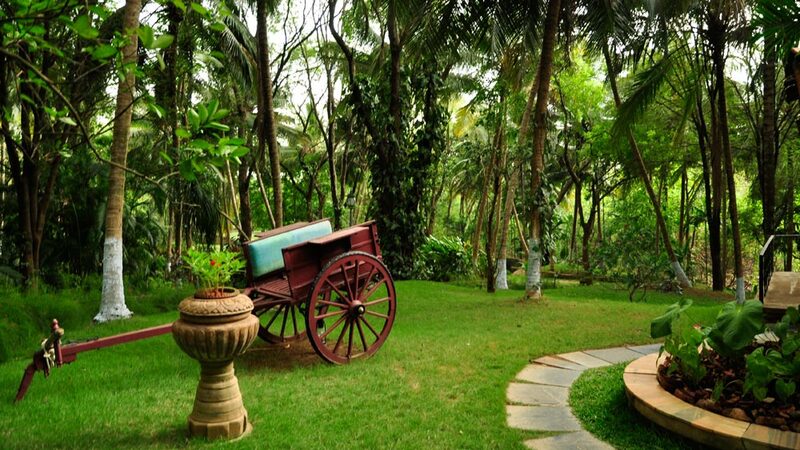 It is matter of great pleasure for all at the Kairali Ayurvedic Group that a very fine article on Kairali- The Ayurvedic Healing Village , it various ayurvedic treatments and herbal oil massages got featured in Virat Vaibav, a widely circulated Hindi daily. 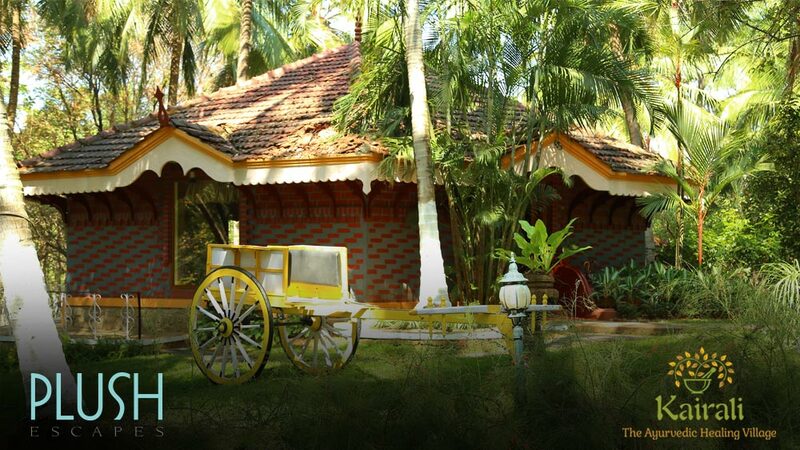 It is a matter of great pride for all at the Kairali Ayurvedic Group that Kairali- The Ayurvedic Healing Village got featured in The book called “60 Destinations Uniques” by Laurence Onfroy. 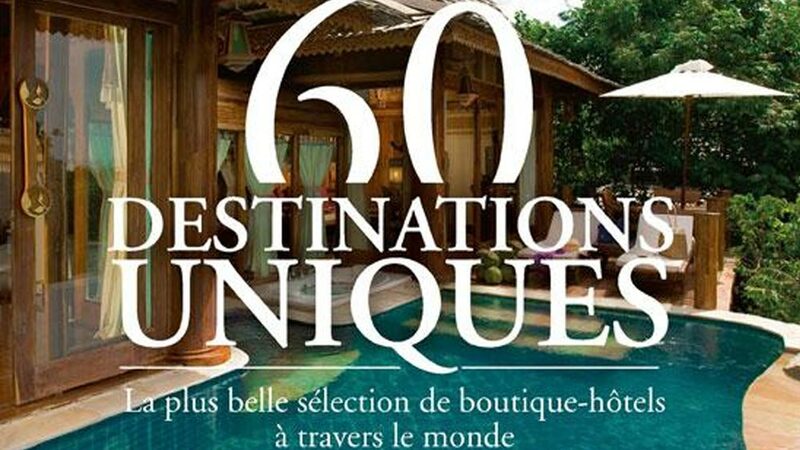 This book lists the top 60 best selection of boutique hotels from all over the world. 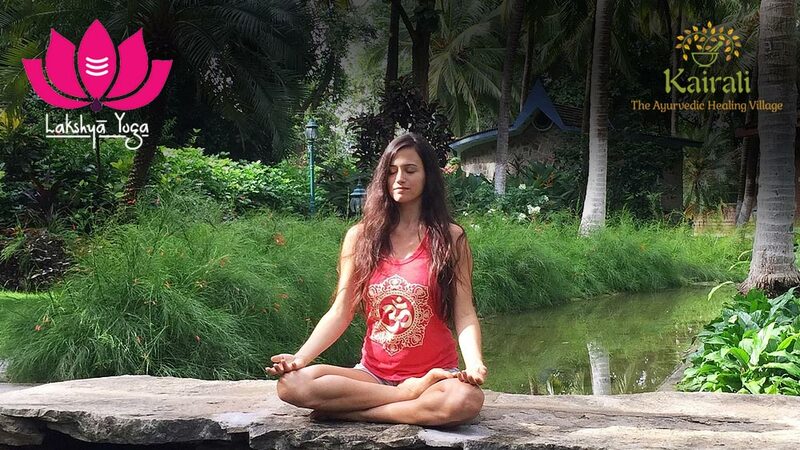 Kairali- The Ayurvedic Healing Village is India’s leading Ayurvedic health resort in Kerala and recently a glowing article about this amazing retreat was published in a Arabian Women magazine.It is a matter of great pride for us to be featured in an international magazine.